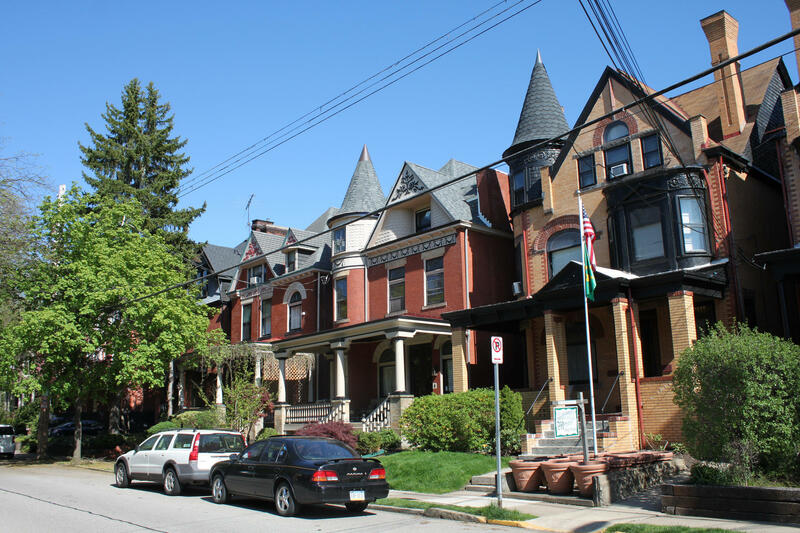 A recent study found Pittsburgh as having the second most stable housing market in the U.S.
Pittsburgh has one of the most stable housing markets in the country, according to a new report. The study, conducted by Zillow Real Estate on behalf of Bloomberg.com, listed Pittsburgh as having the second most stable housing market behind Buffalo. Louisville, Nashville and Raleigh rounded out the top five. Analyzing housing prices from 1979 to the present, Zillow and Bloomberg used a five year rolling average to calculate changes in home prices to establish a risk of loss percentage. According to the study, Pittsburgh and Buffalo have a 0 percent risk of loss, meaning a homebuyer isn’t likely to make much money from their investment, but they probably won’t lose their money either. Pittsburgh’s worst year was a 7 percent drop in value in 1980-81, placing the city behind Buffalo, which only experienced a 4 percent drop in 1994-95. Svenja Gudell, director of economic research for Zillow, said Pittsburgh’s housing market is “boring”—in a good way. Pittsburgh is safe from housing bubbles because of its available space, according to Gudell. She said cities such as San Francisco struggle because of building constraints and an inability to grow outward. At the other end of the spectrum, Hartford, Conn. posted the highest risk of loss at 36.8 percent, followed by Providence, Rhode Island. Boston and Los Angeles also made it into the bottom five with a risk of loss of nearly 30 percent each. But Gudell said these cities aren’t bad places to live, they just have unstable housing markets. She said if homebuyers are smart about their investments, they should be safe from the market’s unpredictable nature. Affordable housing hasn’t been an agenda-topper for state lawmakers this year faced with too many line items and not enough money. But a bipartisan group of senators are backing a plan that could boost residential housing stock by letting the real estate market do the heavy lifting. The state’s one percent tax on real estate transfers is being eyed as a way to pay for it. Pittsburgh Mayor Bill Peduto is one of a group of more than 75 Mayors and county officials who’ve signed on to a nation-wide plan to end homelessness among those who’ve served in the military. First Lady Michelle Obama this week kicked off the Mayors Challenge to End Veteran Homelessness. “It really is a call to mayors and other elected officials to focus their attention on veterans who are homeless in our communities,” said Jane Vincent, regional administrator for the U.S. Department of Housing and Urban Development (HUD) in Philadelphia. “Obviously beauty is in the eye of the beholder,” concludes Jeff Fraser, senior editor for the benchmarking agency PittsburghTODAY, which asked Pittsburghers to assess the condition of their homes. More homes sold in the Pittsburgh area last month than a year ago, and they were scooped up more quickly — at higher prices. That’s according to the West Penn Multi-List which reports that in the 13-county region, 3,817 residential homes were sold last month, up 14.7 percent from August 2012. Those homes were on the market for 72 days compared to 82 days a year ago, and the average sales price rose 2.6 percent to nearly $178,000.